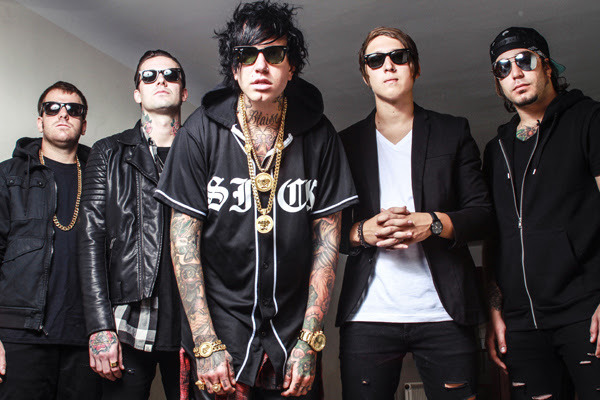 Attila have announced that they will release their latest studio album, Guilty Pleasure, on November 24 via Razor & Tie Records. The 13-track effort will follow up 2013's About That Life. Below you can check out the record's artwork and track listing. Additionally, Attila are set to headline this year's Monster Outbreak Tour, where they will be joined by Crown the Empire, Like Moths To Flames and Sworn In. You can check out a full list of dates and locations below, as well.